A.Noise Reduction: PVB interlayer in laminated glass can hampered sound waves and effectively block the spread of sound, thus reducing noise. B.Ultraviolet Screening:PVB interlayer in Laminated safety glass have good performance of filter the Ultraviolet, can filter 99% UV. D.Solar Energy Performance:PVB Laminated safety glass(special for the tinted laminated glass) helps reduce solar energy transmittance to reduce cooling loads, and reduce the strong light to provide gentle light. glass facade, glass canopy, glass wall, glass window, glass door, glass balustrade, glass railing, glass floor, etc. 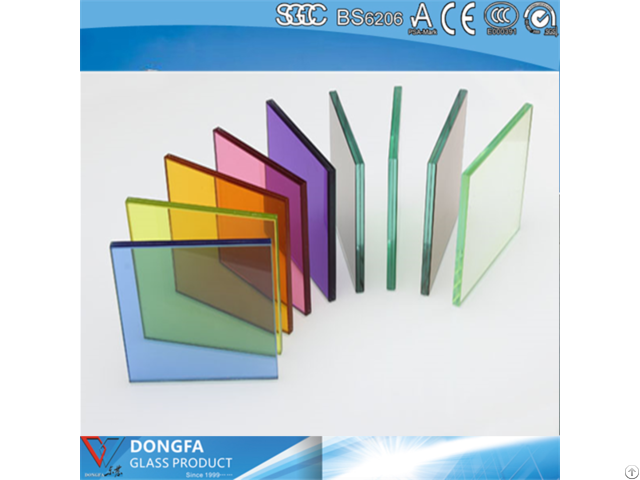 Business Description: Dongguan Dongfa Glass Products Co., Ltd. was established in 1999, located in Xialingbei Industrial Zone, Liaobu Town, Dongguan, Guangdong. It is close to Guan-Shen Expressway, with convenient transportation. Our company has over RMB40 million total investment, with about 13,000 square meters factory buildings. 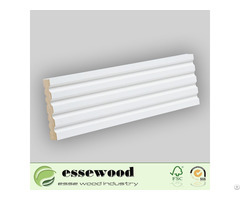 Since established, our company has been positioned on the principle of developing market with superior quality. As well as actively developing market, our company has been investing huge resource to improve integral capability and employee qualification, so that we can guarantee consistent improvement of product quality and management level. 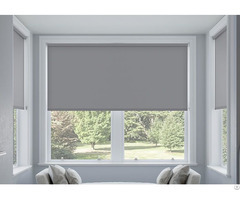 Quality of our various products has been widely accredited by global customers. Therefore, our products are selling well not only in domestic market, but also in Europe, America, Australia, Southern-east Asia, Middle East, Hong Kong, Macau, and other countries and regions. Our products have been authorized by several international standards, such as BS6206(UK), AS/NZS2208 (Australia), SGCC (U.S.), CE (EU), CCC (China), and etc. Moreover, our bullet-proof glass is eligible to the GA165-1997 Composite Bullet-proof Glass Standard issued by MPS. Furthermore, our company has established a professional testing laboratory to take real-time inspection on our products.